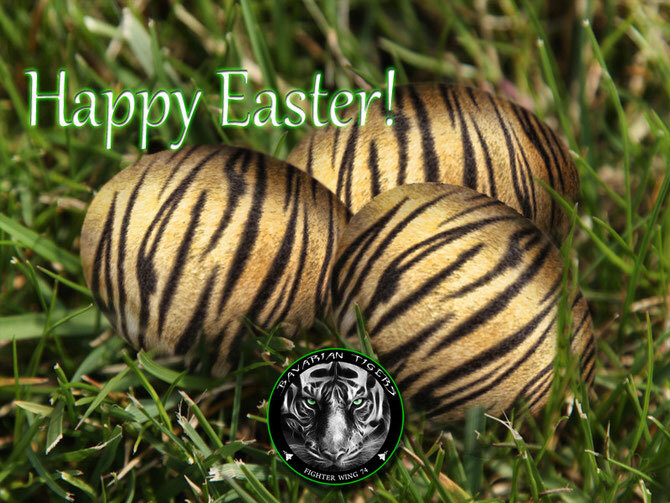 HAPPY EASTER to all our Tigermember, Supporter and Fans!!! You can certainly see your skills within the article you write. The arena hopes for more passionate writers like you who are not afraid to say how they believe. All the time follow your heart. Thank you for the auspicious writeup. It in truth used to be a leisure account it. Look advanced to more delivered agreeable from you! However, how could we keep up a correspondence?